A little bit of smoke, a whole lot of flavor. In celebration of the 30th anniversary of our World Championship Invitational BBQ, we’ve combined two Lynchburg traditions into one bottle. 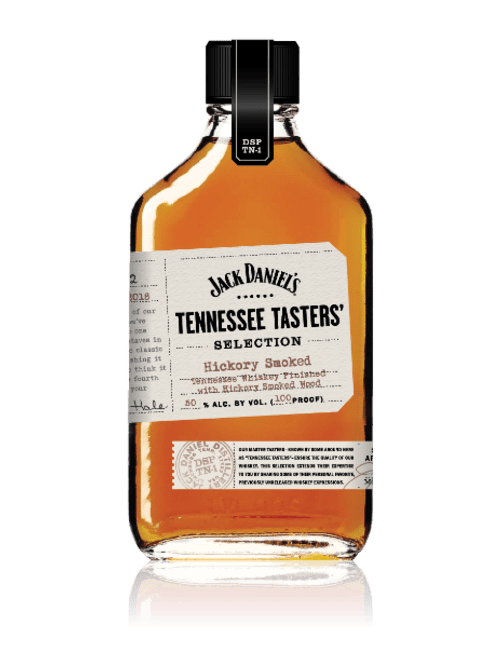 By immersing charred hickory staves in our oak barrels, we’ve complemented the classic taste of our Tennessee Whiskey by finishing it with a hint of hickory smoked wood, delivering a smoky flavor whiskey at 100-proof. We think it perfectly pairs with a barbecue on the fourth Saturday in October, or on any day of your choosing, for that matter! Selected by Master Taster Marsha Hale.